Our aircraft have been flying the Bahamian skies since 1970. With a storied history and vibrant future, Trans Island Airways and its professional staff strive to make your travel experience as easy and carefree as possible. As the first company in the Bahamas registered with, Wyvern, an international safety agency, Trans Island Airways is your go to operator for safe Island hopping, or international flights. We focus on going above and beyond to make your trip memorable from take off to splash down. 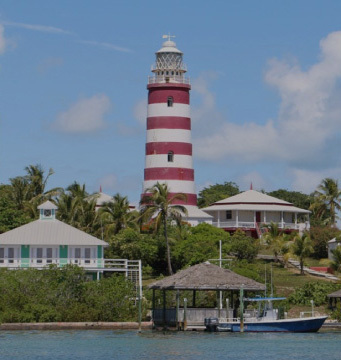 We feel that when visiting the Bahamas who better to ask than a local when it comes to places to stay and things to do, so let us be your guide through our 700 beautiful islands and cays. Our customer experience agents are familiar with all of the local boutique hotels, restaurants, and nightlife helping to guide you in your travel decisions or set up a personalized tour including a date with a swimming pig or two. 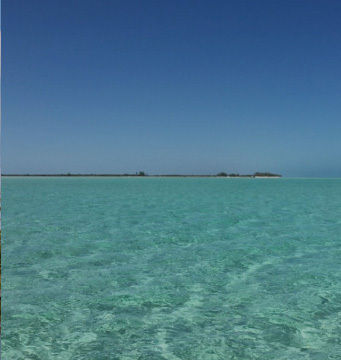 Staniel Cay Yacht Club, snorkeling in Thunder Ball Grotto (ft. in James Bond movie), and stunning beaches. From Tarmac to Shorelines, we take you there! Trans Island Airways has the largest charter fleet in the Bahamas that’s designed with you in mind. 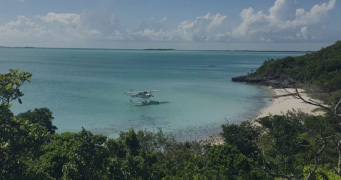 Our Seaplane Operation is the only year round operation of its kind in the Bahamas and is perfect for a quick weekend getaway. Our Cessna 402C’s gives you the room you need at the price point you want. Our Learjet 60 and Citation Ultra will get you there quickly and comfortably. Once you are onboard you can fly easy knowing your plane is maintained by leading mechanics and repair stations all exceeding government requirements. Climb in! Discover why we are “The Best Tail in the Bahamas”. The Cessna 402C is a tried and proven twin-engine plane, and a pilots’ favorite. When selecting our fleet we wanted to maximize our customer’s legroom, comfort, safety, and value; and very quickly there was only one option. Our Low Time Cessna 402C’s allows you to travel with up to 9 passengers and their baggage with the safety and comfort afforded by having two engines. With new interiors installed in the Fall of 2015, our planes are sure to impress and most importantly get you to your destination relaxed, safe, and on schedule. Our Brand New Cessna Grand Caravan EX is able to accommodate 8 guests in its luxurious double club configuration. This large turbine powered amphibious seaplane gives you the ability to carry more people, further and in more comfort then ever before. Experience that new plane smell while on an Adventure of a Life Time. Trans Island Airways is the only Jet Charter Operator in the Bahamas, and one of few in the Caribbean. If you are looking to get to your destination faster, or are hesitant to fly in smaller planes, please visit our site dedicated to our Jet Charter services. Cut out the reposition leg to the Bahamas that’s outside your network, and get the best price in town. 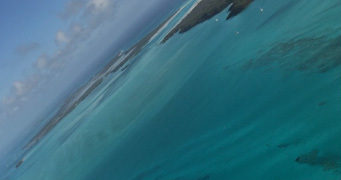 Ready to get a birds eye view of the Bahamas? Tell us who you are, where you would like to go and when by filling out this form and we will get you airborne in no time! Thank you for choosing Trans Island Air. Don't see what you are looking for? Send us an email or drop us a line and we will gladly get you a customized quote. ©2018 Trans Island Airways - TIA. All rights reserved. Thank you for your message, we will get back to you in the next 24 hours.